I love my Big Shot. Its such an easy way to add texture to a project. 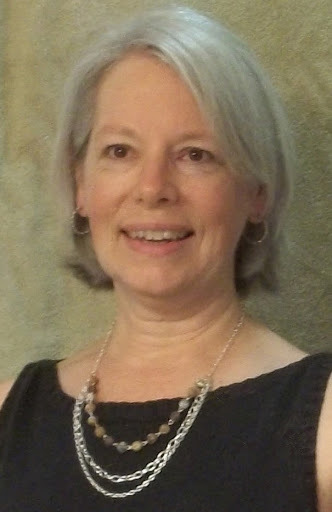 When Stampin'UP! first announced they were going to offer the Big Shot I was a little conflicted. It was a big investment and I wasn't sure I was really going to use it. But now that I have it I find my self using it all the time. 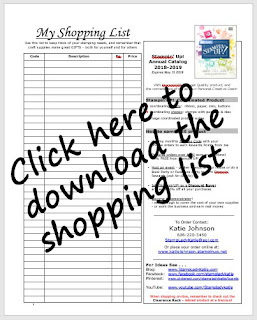 The cloud embossing folder (in the current Spring Mini Catalog) is one example. The clouds are such a small subtle touch, but it really makes a difference in a project. 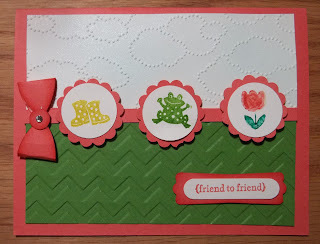 I got this card as a trade from Sue Adams (one of the demonstrators in my stamping group). The card would look just fine with a plain white top - but don't you think the cloud embossing folder adds that extra special touch? Sue's choice of the Chevron embossing folder for the green is a great choice for the grass. The stamp set is called Spring Sampler. 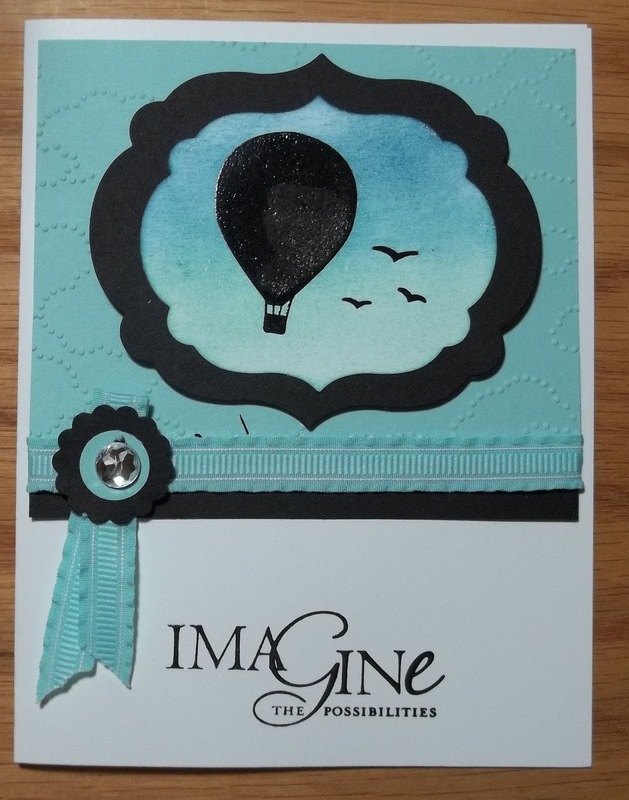 Here are 2 more cards from our demo meeting that both feature the cloud embossing folder. 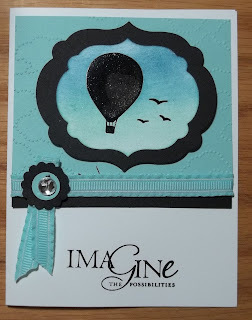 The one on the left is mine - made with the Up, Up and Away stamp set (love the hot air balloons). 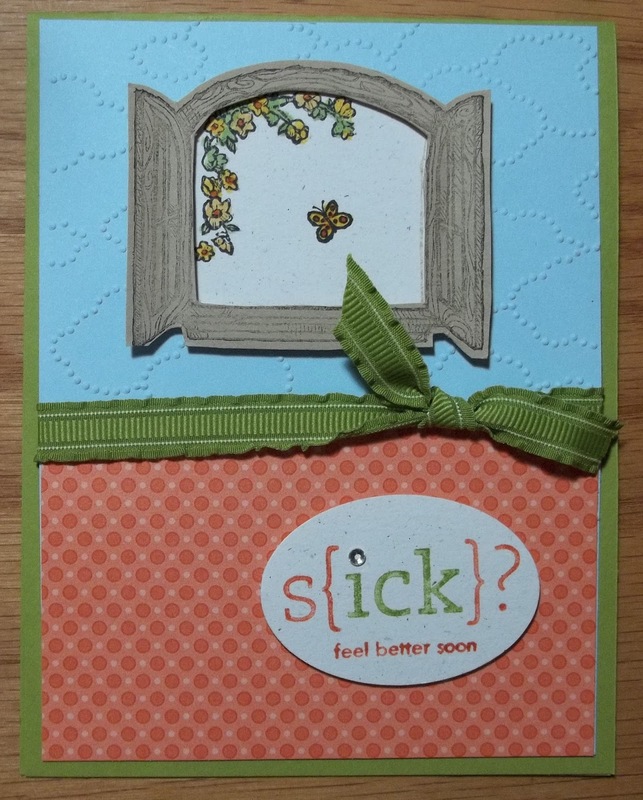 The card on the right was made by Terry Schultz and features the Cottage Window Stamp set. Both Terry and I chose sentiments from a set called Word Play. 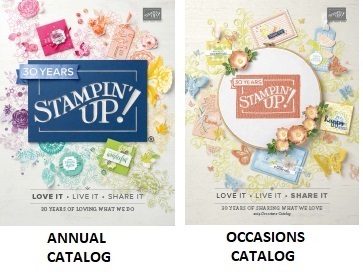 All of the stamp sets, the cloud embossing folder and the ruffled ribbon are retiring, which means they WON'T be in the new catalog, so if you want them, get 'em now!